Have you ever stopped to think about exactly where your time goes? Do you find yourself saying “I’m so busy” or “I don’t have time” far too often? Well how do you know you don’t have time, if you’ve never tracked where your time goes? 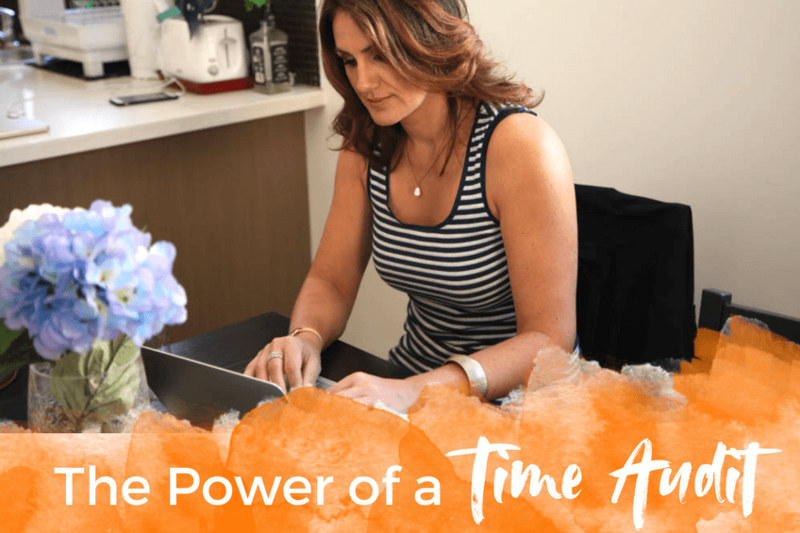 I’m talking about doing a time audit of your day to day activities when it comes where those minutes and hours of work actually go. I recently did just this and mapped out my businesses and projects into a percentage figure of time they account for in my life, each week. It’s not only illuminating, but a necessity for all of us. The moment you can define where your time is spent, you get to be far more proactive about how you spend it and what you prioritize. Share a brilliant technique that ensures you cram a lot more work into a short time than you normally would! I’d love to hear your time breakdown in the comments below. Toggl is designed for effortless time tracking. You can easily capture fragmented worktime. Switching a task or creating a new one is as simple as one mouseclick. Pomodoro Technique –A productivity technique and tool where you set a timer (or use an app) for 25 min of focused work, then get a 5 minute break. Every 4 Pomodoros, you get a longer break.